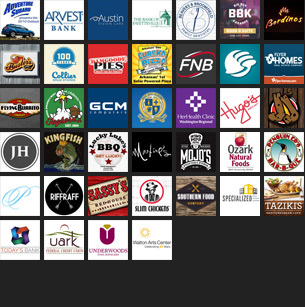 Here’s a summary of some of the most exciting news to come out of Northwest Arkansas’ beer scene over the last few weeks. Big news came out of Bentonville, where Bike Rack Brewing Co.’s Josiah Moody has decided to take his brewing game back to Little Rock. “Leaving Northwest Arkansas was a family decision, not just a beer decision,” he told us. Moody will retain some ownership in the brewery and will consult from the capital city. According to Bike Rack owner Jeff Charlson, brewers Jeff Pettus and Jaquintin (Jay) Means will take over in the brewhouse. “We’ll miss Josiah’s day-to-day oversight, but he’s still involved and is an owner in Bike Rack,” he said via text message. Moody will visit the Bentonville brewery a couple times a month in the near-term to ease the transition. As for his future in central Arkansas, Moody hopes to establish a taproom based on the Moody Brews label that gained popularity during a short run a couple years ago. “There are some other possibilities I am exploring but do not wish to comment on any details as they are far from concrete,” he said. Another noteworthy departure took place at Apple Blossom Brewing Co. recently, where Brian Youngblood had been the head brewer since March 2016. A job opportunity for his wife on the West Coast prompted the move, so Youngblood packed his mash paddle and has landed at Bravery Brewing in Lancaster, California. He’s no stranger to the Golden State, having previously worked at Transplants Brewing Co. in Palmdale. According to Apple Blossom’s Sammie Stephens, Youngblood was an asset during his time in Fayetteville. After conducting a few interviews to replace Youngblood, Stephens said he and the rest of ABBC ownership decided to keep the hire in-house and promoted Chris Tritt to head brewer. They are currently looking for a part- or full-time assistant brewer to round out the brewery staff. Hawk Moth Brewing in Rogers and Ivory Bill Brewing Co. in Siloam Springs have been working towards their respective grand openings for some time now, and coincidentally, each has decided to open to the public on the same day. Hawk Moth has been teasing its Instagram followers with pictures of a wood cask the brewery intends to use for a solera sour blonde. Barrel aging is something owner Bradley Riggs hopes will set his brewery apart from others in the area. 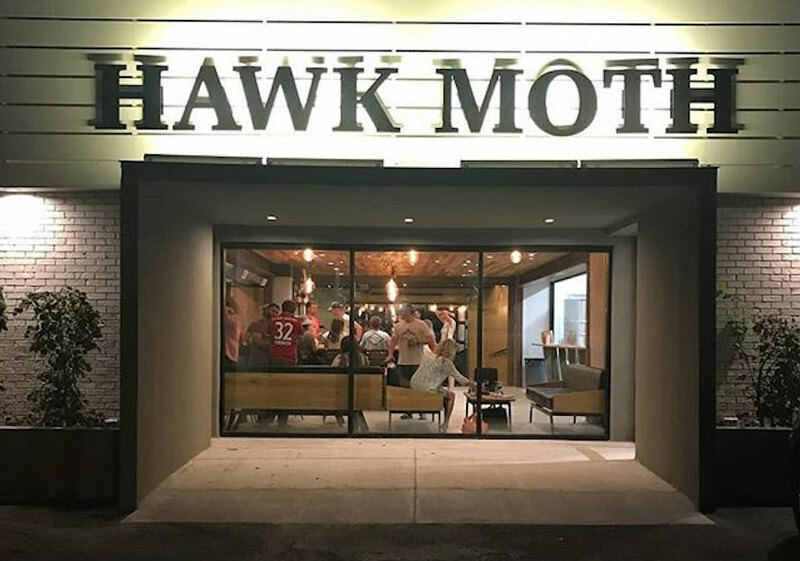 Hawk Moth will start serving beer at 1 p.m. on Sept. 15. As for Ivory Bill, the ABC permit arrived a few days ago and owners Casey Letellier and Dorothy Hall have been busy putting the finishing touches on their handsome taproom. Letellier says the beer will flow from 4-9 p.m. on the 15th, marking the first time in history beer produced in Siloam Springs will be sold commercially. Ozark Beer Co. introduced a new canned offering to its year-round lineup last week. Ozark Lager is a German-style lager that is packaged in an attractive white can with subtle sunset hues. “For craft beer drinkers it is a refreshing take on a classic style and for those that aren’t, Ozark Lager is immediately familiar and drinkable,” said head brewer and co-owner Andy Coates in a press release. The arrival of Ozark Lager leaves Onyx Stout as perhaps the most loved Ozark year-round beer yet to be canned for distribution. 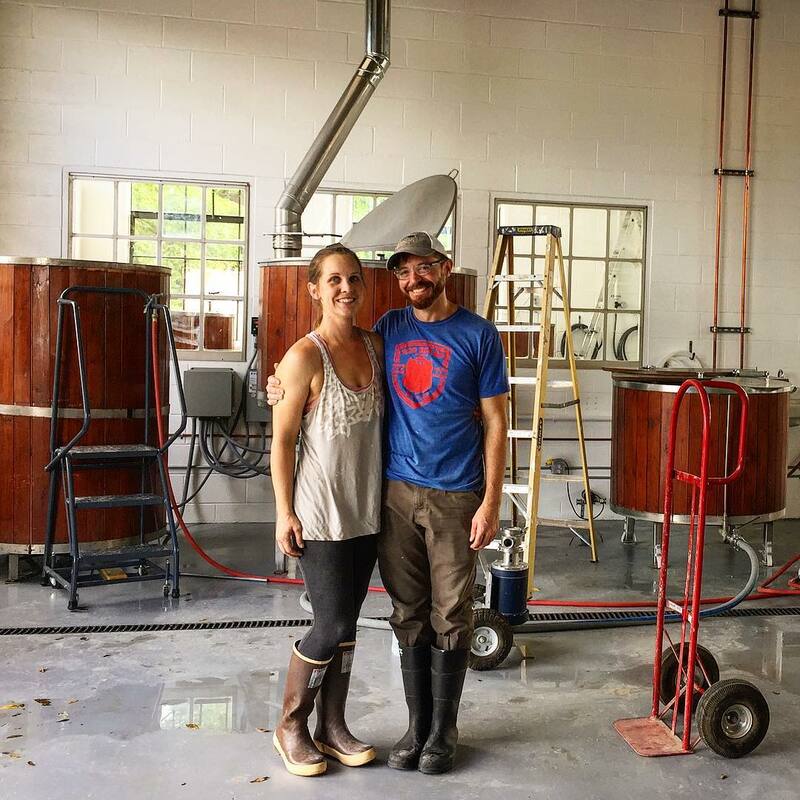 When JJ’s Beer Garden & Brewing Co. was preparing to open last year, brewer Jennifer Muckerman mentioned her desire to start a guest brewer program so that area homebrewers can get their 15 minutes of fame. She quickly discovered, however, that her hands were full getting the new brewery up and running. JBGB is now ready to follow through on its promise to home brewers. The beer will be on tap at JBGB for the following month or so, depending on how popular it is and how fast it sells. More details on the program are coming soon. Watch JBGB’s social media accounts for more information, including how you can throw your name in the hat to be a guest brewer.